I am convinced the violence that historically plagued the Middle East is rooted in the culture of hate that is widely spread and established in the region. We see it in form of sectarianism, religious or ultra-nationalist forms, but we – rightly – beat ourselves for having this disease, while Israel claims to be a democracy and peace-loving country. Israel continuously fear-mongers about the ‘savage Arabs’ that live around them who want to throw them in the sea, and use children in their militant activities – which is no doubt the worse type of all. A main differentiation of existence of the hate culture in Israel is its promotion on the ‘state’ level, and not on the level of some rogue elements or parties in the society. 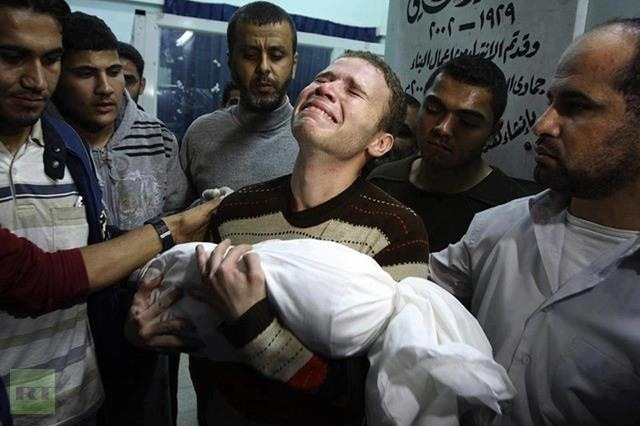 Israel is as worse as, if not way ahead of, its neighbourhood in this respect. 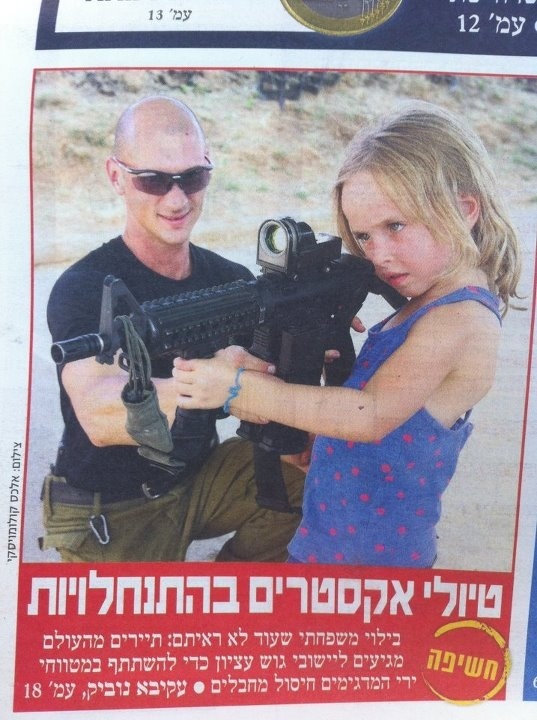 Israel is the place where militancy and war-readiness is seeded in their children minds. As Bashar Al-Assad clings onto power, not only sectarianism within the Syrian society will increase but also the political divisions within the revolutions (you can argue this is could delay them). The radicalisation of the revolution is a work-in-progress outcome as well. This is what a TIME report on Free Syrian Army (FSA) published yesterday has showed. The article was a record of a meeting between some of its members in Turkey. 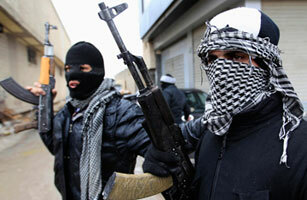 It also shows how wary FSA is of the Syrian National Council and Muslim Brotherhood, and other politicians. They want to reap the reward of success of the revolution (which is not unexpected!). It’s surely one of the most bizarre ways to commemorate an event. 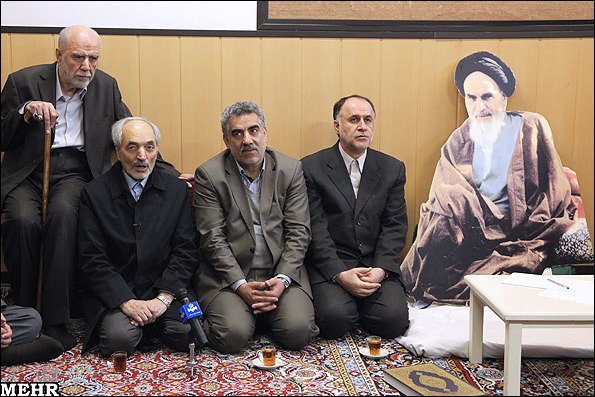 Iran has marked the 33rd anniversary of Ayatollah Khomeini’s return to Iran from his exile before the Islamic revolution took over power in 1979, by re-enacting his journey with a replica of him, made of an oversized cardboard cut-out. 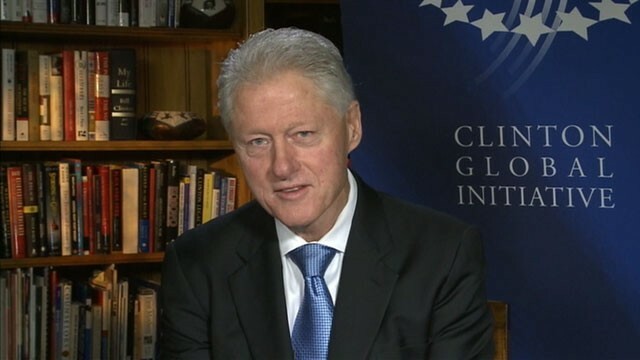 Bashar Assad considers any efforts to stop the current killing in Syria as a “conspiracy” and “foreign intervention”, despite the fact that Syria intervened in Lebanon for donkey’s years, participated with the United States in the first Gulf war in 1991 against Iraq’s Saddam Hussein, and sent fighters to Iraq in the post-2003 era. Now Russia is undergoing just the same self-denial position, and adopting the same double standards for their assessment to the situation in Syria. Russia does not only oppose any military threat to Assad, but also any proposal that lead to a peaceful transition of powers. Apparently their current position, including their arms sales and their only military base abroad in Tartous are not classified foreign intervention. Hence, why I liked this week’s cartoon from The Economist. In reference to the recent collapsed building in Achrafiyeh in Beirut, and frenzy over Jal al-Dib bridge in northern suburb of Beirut, Stephen Dockery wrote a good story in The Daily Star about Lebanon’s collapsing structures. Stephen quoted me in his article. I wouldn’t say Jal al-Dib is bad in its structure or design, it just wasn’t followed with maintenance. We desperately need routine maintenance regimes in place for public assets, rather than reactionary plans. Moreover, construction projects, which could have adverse impact on the nearby structures, should go through rigorous approval procedures, not only for their permanent designs but for their temporary designs that serve them for the duration of the construction period. 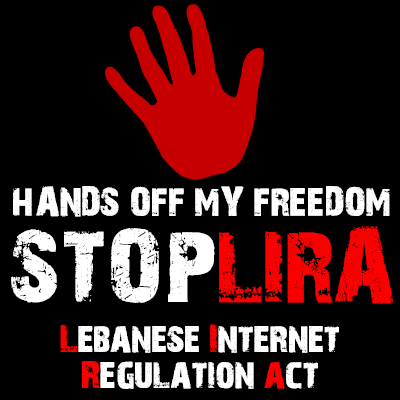 The aim of any law should be protecting public and private assets, and maintaining the public health and safety – which are really low on the Lebanese agenda. Please click here to read the full story in The Daily Star. 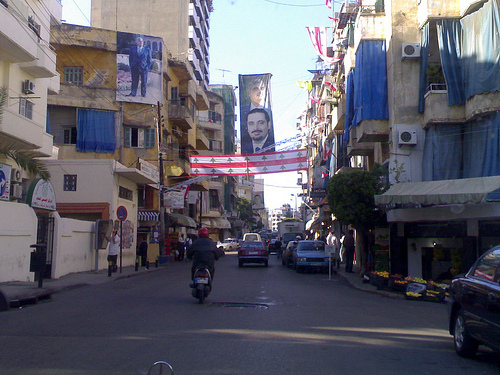 Since the start of the Syrian uprising in March 2011, the Syrian regime has faced all the accusations of human rights breaches with pure denial. 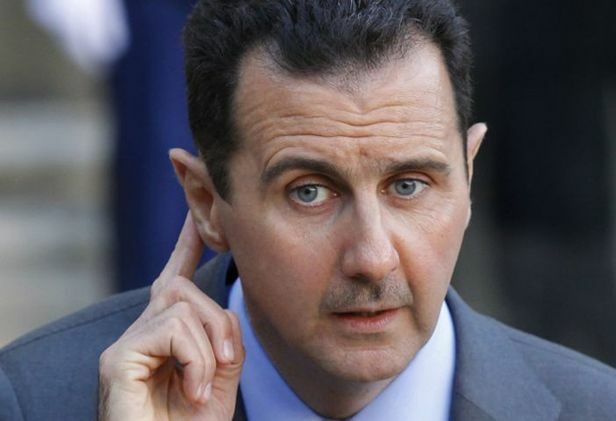 They denied the existence of protests and the lack of support to its leader Bashar Al-Assad. Bashar Al-Assad claimed instead that protesters were saboteurs and armed gangs, and the Syrian people wanted Assad in power (no mention of the 97% anymore though). One of good articulated stories that came out of Syria was A Tour Inside Syria’s Insurgency by Paul Wood (of the BBC) to The Atlantic; a really fascinating read, but black in its overall theme. I highly recommend reading the full 4,000-words article, which is comprehensive and diverse in its coverage. The article shows how corrupt and brutal the regime is, but paints the picture of how the peaceful protests were forced to turn their dignity struggle with the government to be increasingly violent (check this Arabic announcement which I copied from a local revolution facebook page) and militarised. The story talks about the torture of Qutaiba, the peaceful protester who is looking now to buy pistol silencers in Lebanon to protect himself. Posted by Nabeel Rajab, the president of Bahrain Centre for Human Rights, this photo gives you an idea of how journalists (or someone with a camera!) are treated in Bahrain, in the forgotten revolution. Isn’t this person being ‘terrorised’? Debaters to be placed in a closed studio free of flying objects smaller than 1kg, but they are allowed to bring their own steel chains up to only 1 inch in diameter. Up to 3 chairs to be present in the studio for the free use of participants. They can be used on first come first served basis. Referee or TV host to be placed outside the cage (sorry, the studio) behind armoured glass with full visibility of the match events. Each debater to have his own area with The Blue Line separating the different areas. Debaters to be allowed to express their opinion freely in the way they see fit, but any logical argument is considered foul and the player can lose points for this. I followed political caricaturists in the Lebanese press for years now, and I can say I have two favourites. 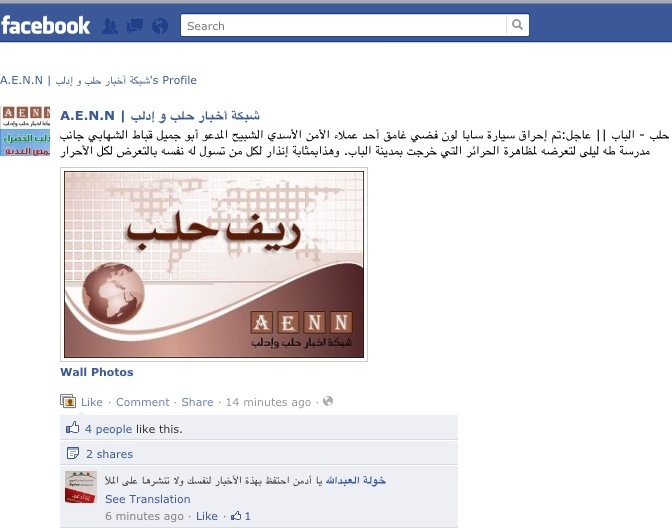 They are Armand Homsi in Annahar newspaper and Saad Hajo in Assafir newspaper. I like Armand Homsi’s caricatures as they are spot on in summarizing explicitly the political situation or position(s) of different players, while Saad Hajo (a Syrian) does just that but in a very very abstract way or implicitly if you want. Hajo gives no hints or indication (in words), but he leaves the reader to ‘imagine’ what he is trying to say. 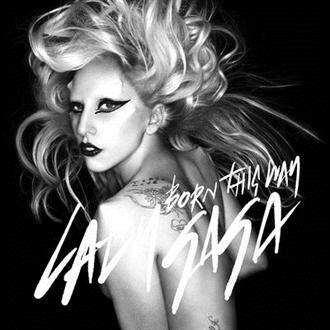 I always loved it…try to follow him, he is very different! He has been with Assafir for the past16 years. The below caricature showed up in Assafir by Hajo on 15.10.2011. I am sure you see how this applies to any dictator’s ‘ruling chair’ with some ‘medical context’, and it gets more applicable as you get closer in your thinking to your home country. But hey, Saad Hajo didn’t say anything, did he? For God’s sake, it’s just a red chair! 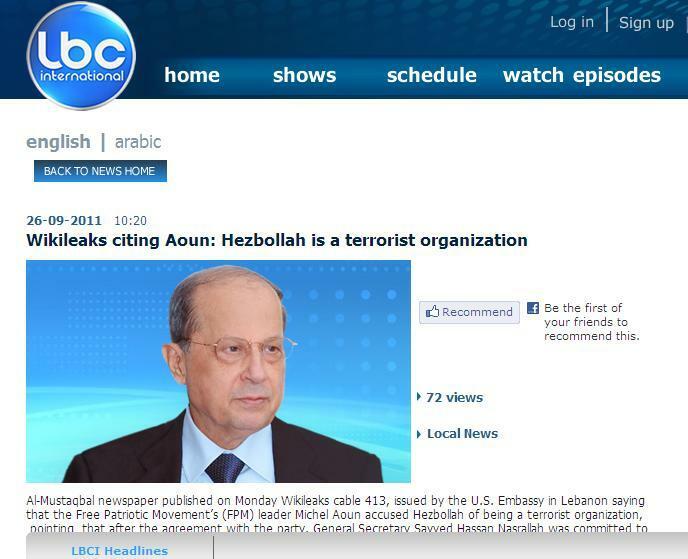 The Lebanese daily newspaper Almustaqbal reported today that the head of Free Patriotic Movement (FPM) General Michel Aoun referred to Hezbollah as a ‘terrorist organisation’ in one of the Wikileaks cables (06Beirut413). Other media outlets reported the story referring to Almustaqbal, and one of them was Lebanese Broadcasting Corporation International (LBCI) where I read this piece news (on their website). Almustaqbal newspaper is owned by the political opponent and Former Lebanese Prime Minister Saad Hariri. If this is true, it will be a blow to the current alliance that exists between Michel Aoun and Hezbollah. Actually, I read this cable before Almustaqbal, and soon after its release. I decided then NOT to blog about it, as I didn’t find anything unusual or already not available in the public domain. There is a huge amount of spin added to the reporting on Wikileaks cables. Some journalists are taking some cables out of context to serve their political inclinations and objectives. This blog aims to uncover as many cables as possible, irrespective of the political party being damaged from the leaked cable. 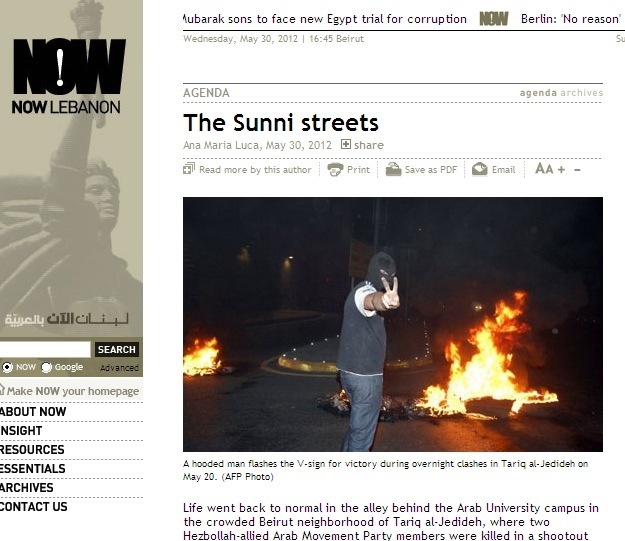 And consequently, Lebanon Spring will ‘name and shame’ any media outlet adding their own spin to the story. This is how it usually works : there is an STL (Special Tribunal for Lebanon) development, then Hezbollah Secretary General Sayyid Hassan Nasrallah speaks, then March8 alliance repeats what he said, then March14 alliance refutes what was said. The ‘Zajjal’ party can last for a while. But this time, Nasrallah accused March14 of targeting the Shia in his last speech last week, so the response came from Tarik Jedideh area in Beirut! Lebanese daily The Daily Star was generous enough to offer a full article on a local committee called ‘The Federation of Associations and Local Influential Figures’, which I never heard off and I don’t know what they do in life, responding to Nasrallah’s speech. I thought this was a light-weight source to be portrayed in an article, with a completely ridiculous title by The Daily Star: ‘Beirut’s largest Sunni neighbourhood criticizes Nasrallah‘. 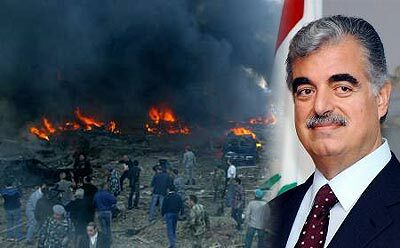 Oh well, it seems this is where Lebanese politics is heading (or we are there now), Dahyieh against Tarik Jedideh! Just on the same day, Mufti Sheikh Mohammad Rashid Qabbani urged rival political leaders to tone down the hate speech, Anyone listening? (I think he should check on his Mufti El Jouzou first though). In the wake of the Arab Spring, a Harvard University study surveyed 98 bloggers (who responded) from the Middle East and North Africa (MENA) about their views on their blogging experience. I didn’t think the survey was comprehensive enough, but still it gave a snapshot of the bloggers experience. The reason is that the survey was aimed to study the online security measures taken by bloggers, which the survey showed that it was not a top priority to most of them. This shows a lack of knowledge in this field. If you live in Britain, and have taken 2 weeks holiday somewhere where you were completely disconnected from the news, you will not feel home when you come back. 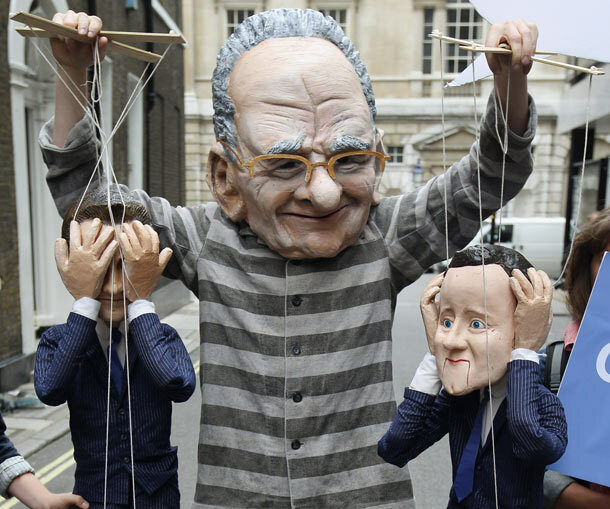 All this is because of the media storm caused by the phone hacking scandal of the News of the World in specific, and about Rupert Murdoch’s media empire in general; unbelievable the coverage and fast sequence of events. 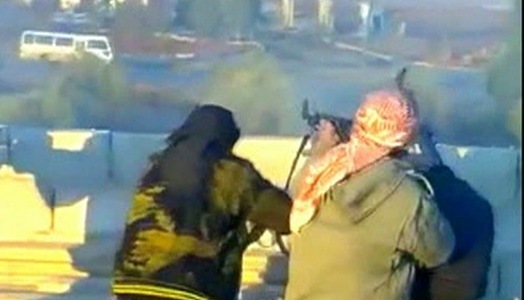 Is the Western media promoting Syrian propaganda? Western journalists were given access to Syria 3 days ago, which was the first time since the start of its uprising 100 days ago. I counted three organisations: CNN, Sky News, and The Sunday Times. The latter did not wish to name its reporter, but I noticed the others from their TV and Twitter reporting; they were Jeremy Thompson from Sky, Hala Gorani, Arwa Damon and Jomana Karadsheh – all from CNN (unless I missed others). As part of their fight against counterfeit products, the Brand Protection Group (BPG) commissioned – the international creative advertising agency – LeoBurnett (Beirut) to start a campaign to raise the public awareness about this matter. BPG is an association launched in 2003 by 21 big corporations to fight counterfeit in Lebanon. They established a hotline 1739 to report counterfeit products. They aim to protect consumers from the hazards of counterfeit products, and obviously protect their profit margins on the way! LeoBurnett started a public awareness campaign in March 2011 which included some nice adverts, and some ‘public stunts’; one of the them featuring Marcel Ghanem, the LBC (Lebanese Broadcasting corporation) host. The video below is a summary of their campaign; it’s a 5-minutes video, but I found it fun to watch…enjoy! After the ‘fiasco’ of the World Press Photo exhibition shutdown in Beirut last month, censorship in Lebanon is proving again to be haphazard, unscientific, inefficient and opaque as ever.